Η MINI παρουσίασε το Sport Pack που είναι διαθέσιμο για ολόκληρη την γκάμα της εταιρίας. Το πακέτο ενισχύει τον “αθλητικό” χαρακτήρα των μοντέλων προσθέτοντας στοιχεία όπως οι ρίγες στο καπό, η sport ανάρτηση –όχι για τα One και One D-, 17άρες ζάντες ελαφρού κράματος, JCW τιμόνι, αεροτομή και αεροδυναμικό bodykit, νέα πατάκια, σκούρου χρώματος ουρανό, αισθητήρες βροχής και αυτόματα φώτα κ.ά. Sportiness is in MINI’s DNA, but now buyers of any MINI 3-Door or 5-Door Hatch can further enhance this athletic appearance with the new MINI Sport Pack. 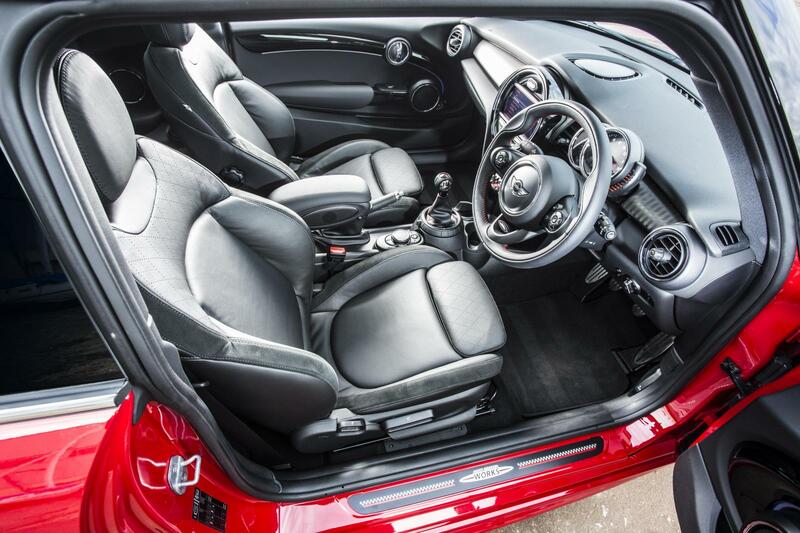 The new pack adds a variety of desirable styling and performance equipment to the MINI Hatch’s already-generous standard specification list. 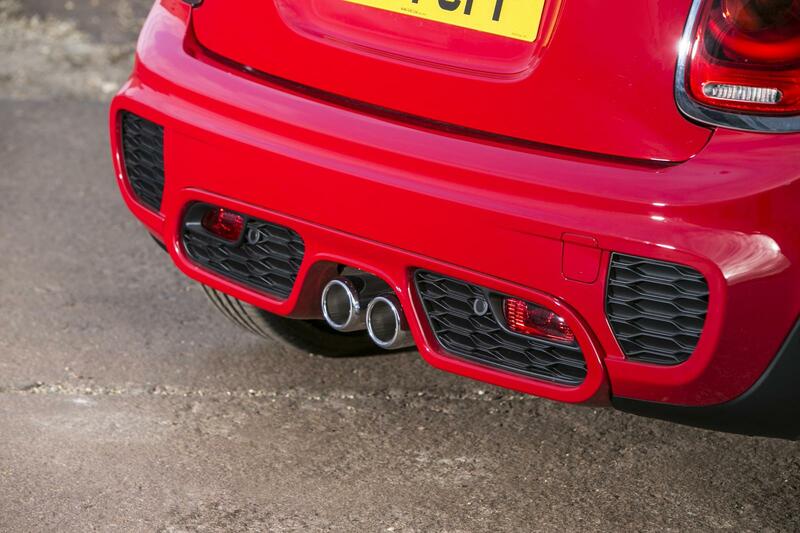 Available on all models, the Sport Pack adds the likes of bonnet stripes, sport suspension, 17″ Track Spoke alloy wheels in silver or black, John Cooper Works steering wheel (with cruise and multifunction control) and John Cooper Works spoiler. From as little as £3,300 (on Cooper S models), MINI buyers will not only benefit from the enhanced style offered by the pack, but could also see the residual values of their pride and joy increase. 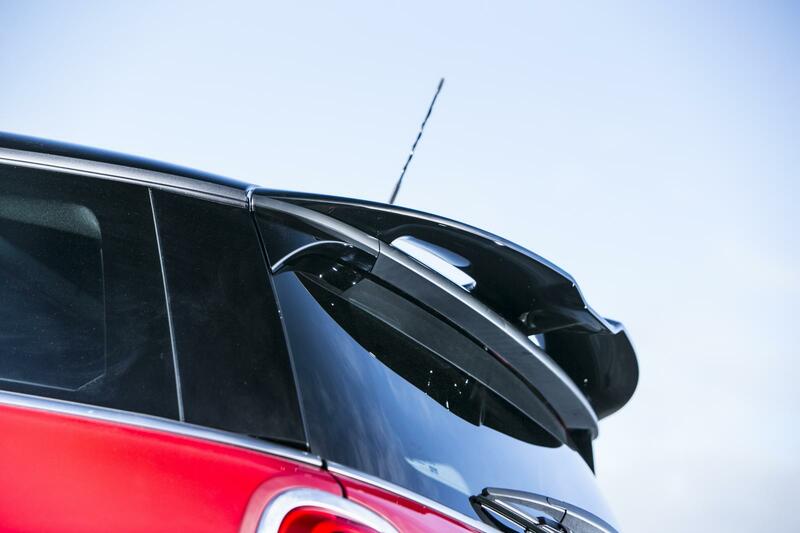 MINI Financial Services predict that the resale value of models specified with the pack could be enhanced by as much as 25% – that’s on top of the MINI 3-Door Hatch’s already class-leading RVs. 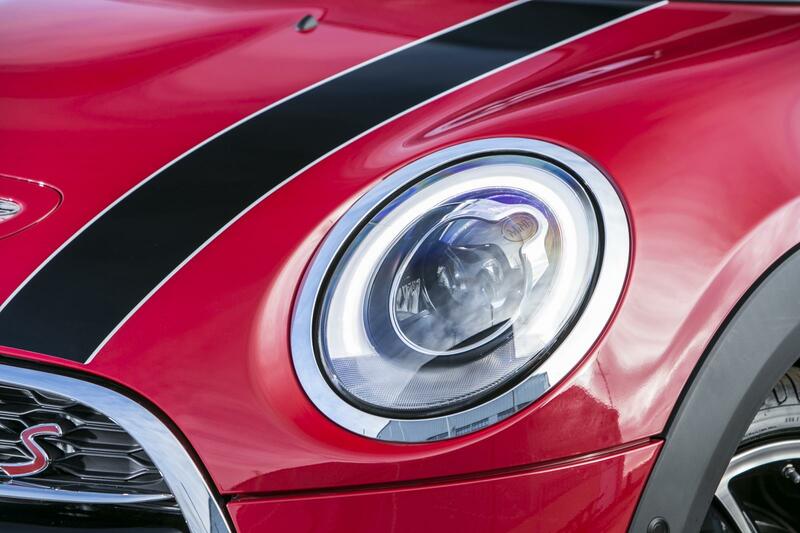 Pricing of the MINI Sport Pack varies depending on which model it is being added to. 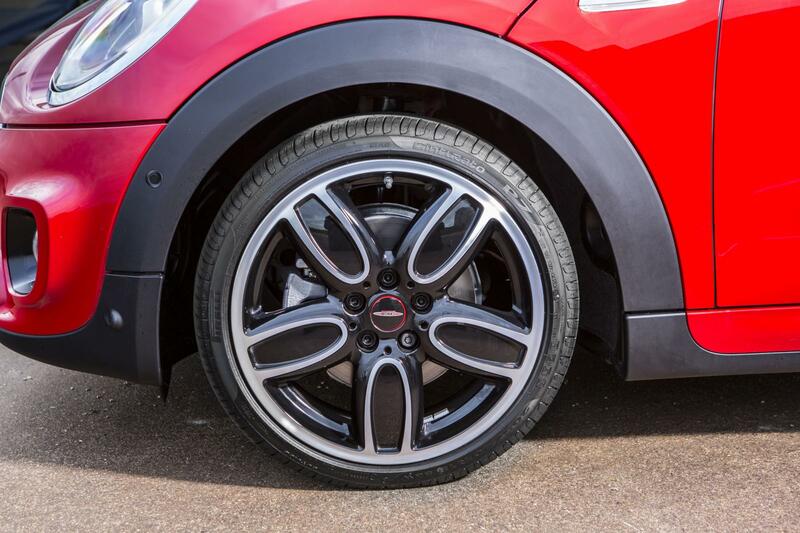 The MINI Hatch range grew in October with the introduction of the MINI 5-Door Hatch – the first time the MINI Hatch has been offered with two rear doors. 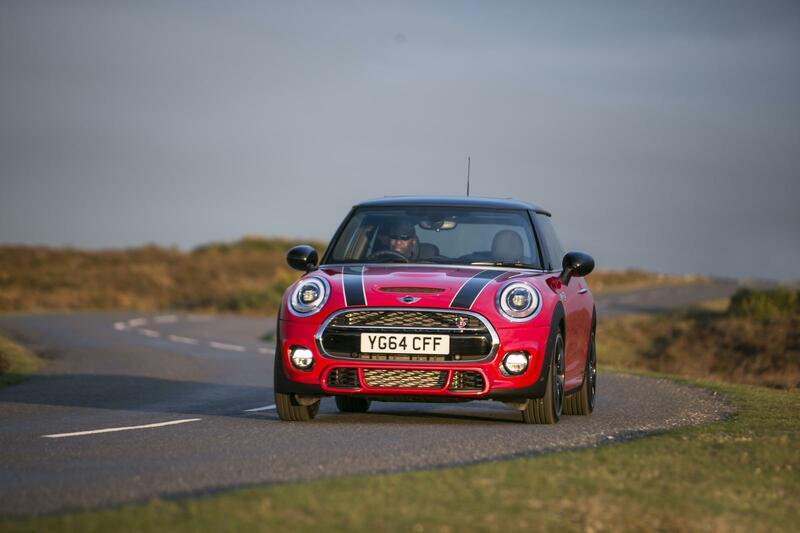 Prices for the MINI 3-Door Hatch start at £13,750 for the MINI One and range up to £19,450 for the MINI Cooper SD. 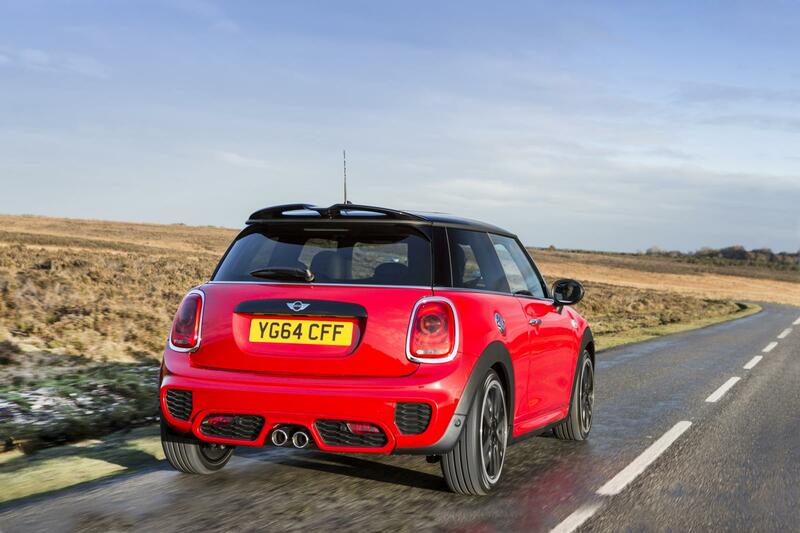 The MINI 5-Door Hatch starts at £14,350 for the MINI One with the range-topping MINI Cooper SD costing £20,050.